We realise that your bathroom is one of the most important rooms in your home, not only is it a place to wash but it is also a place to relax, and when visitors call you want them talking about your bathroom for all the right reasons. 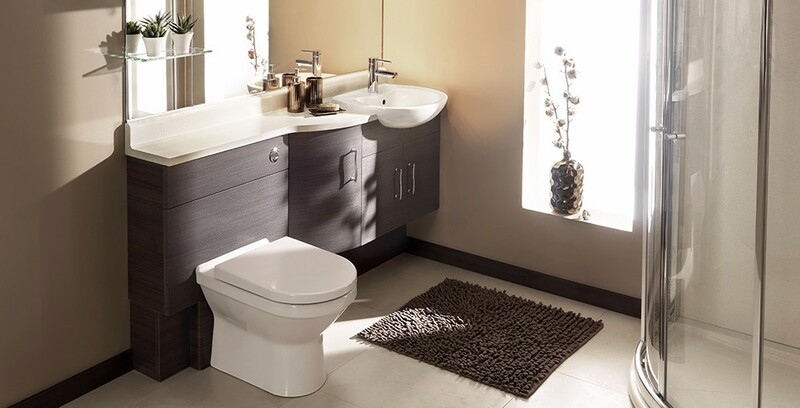 We can create a bathroom that is both functional and enjoyable. If you did not select the current design of your bathroom, this is your chance to select a design that fits your personality or the personality of your family. From the colour scheme to the type of bath and the placement of the lights, we will bring your ideas to life and create a space that you thoroughly enjoy and which meets the functional needs of your household. 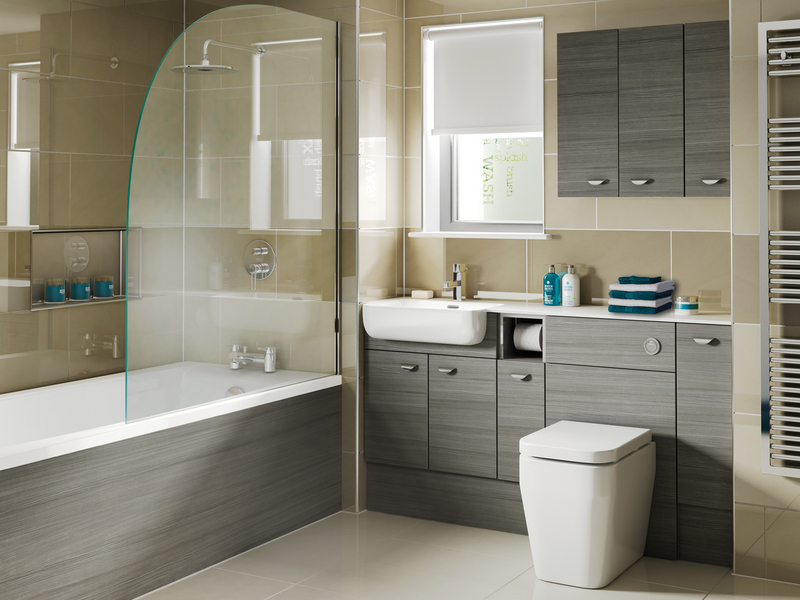 Arrange a consultation today and get your bathroom project started!